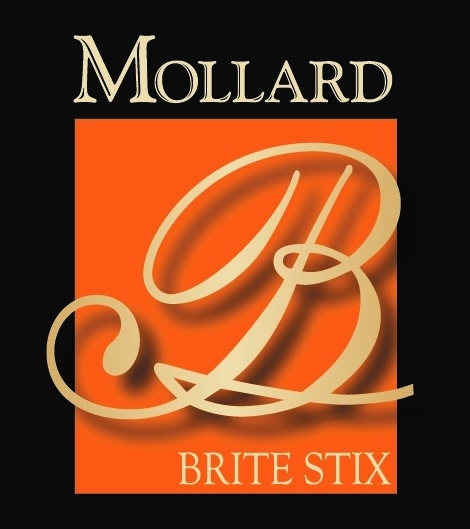 Home > Products > Accessories > Miscellaneous > Mollard Brite Stix Series Baton 14"
Brite Stix Conducting Batons feature sure-grip cork handles in two sizes. 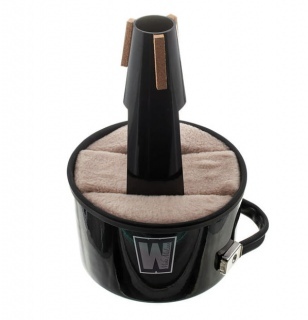 The lightweight hardwood shafts are finished in dazzling fluorescent colours, which glow in black-light for those situations that require a lighted baton! Each Brite Stix is counter-weighted for that famous Mollard “feel”. Many teachers find that their students love the wild colours. And who knows? Maybe these batons will convince them to actually watch once in a while!